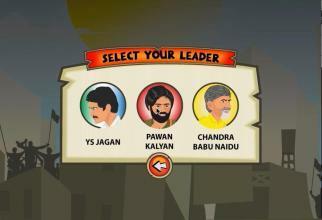 Help AP leaders through all the districts and gather the votes to win the election and become CM of Andhra Pradesh. 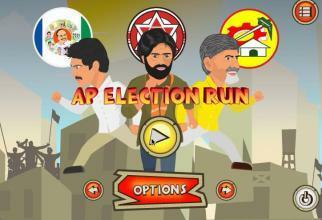 AP Election Run is an action game where politician Pawan Kalyan, Chandra Babu Naidu and YS Jagan Runs through all the districts and wins over the election to become Chief Minister of Andhra Pradesh. 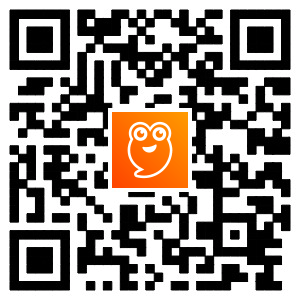 As of now you have Amaravathi district to play. 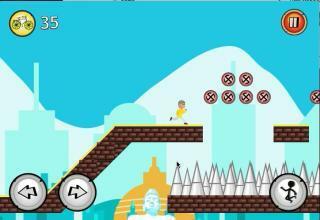 This Game is not endorsed by any one or any party. 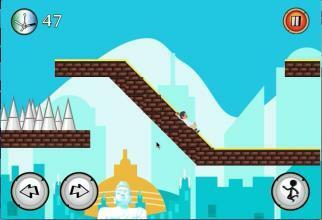 This game is purely for entertainment made as Parody of Andhra Predhesh Elections.